How and what to choose as your OTT business revenue strategy also depends on the understanding of your audience’s preferences. Considered carefully, the revenue model can be a very powerful tool deﬁning the shape of your business’s success. A handbook to guide to help you choose the right revenue model for business. 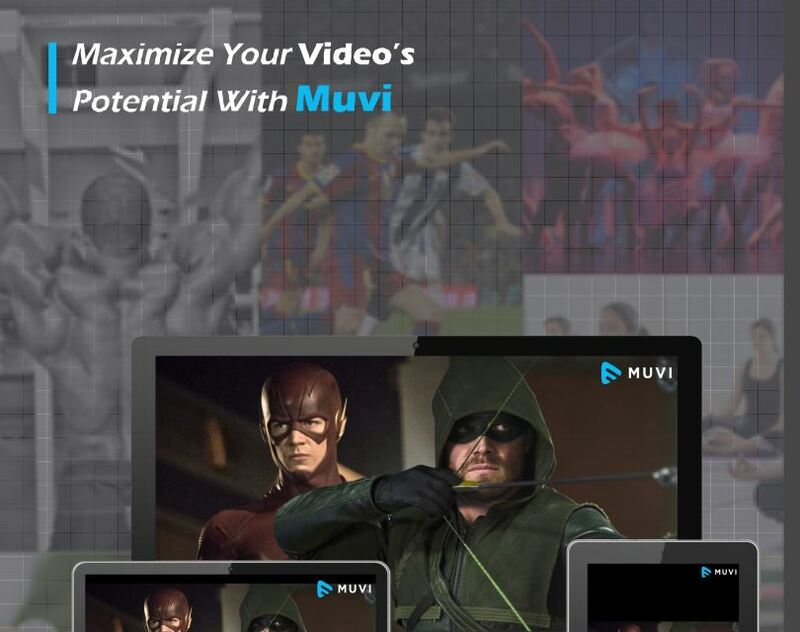 A handbook to guide you in maximizing your video’s potential with Muvi Studio with one click, zero capital expenditure and in…minutes! 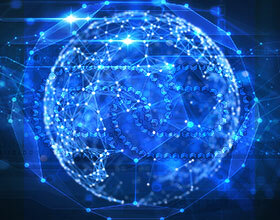 OTT services are growing fast. 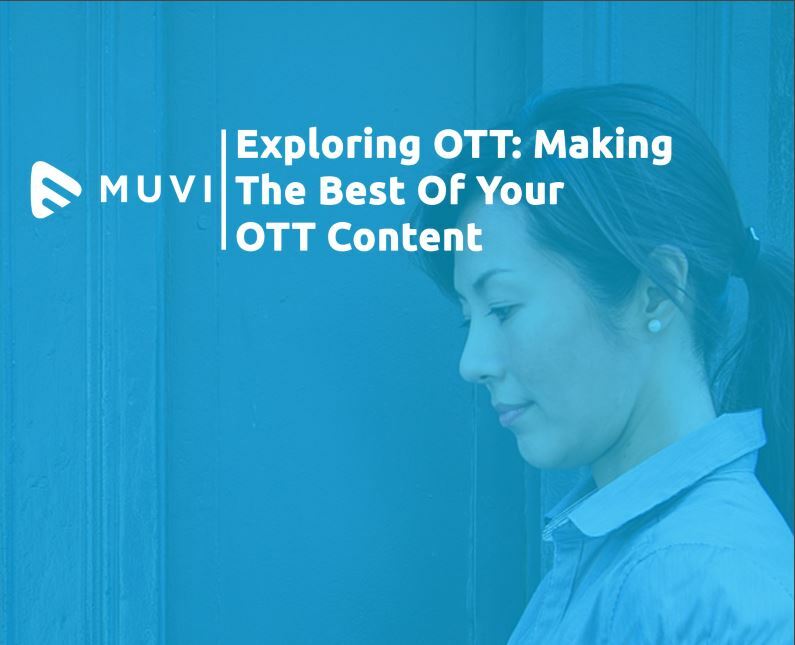 About times, content owners, broadcasters, telcos and networks get their OTT strategy right.